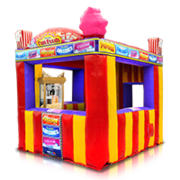 A colourful Pink Castle moonwalk from Jump 2 It is a great way to keep those kids happy and entertained at your little one’s next birthday or school event. 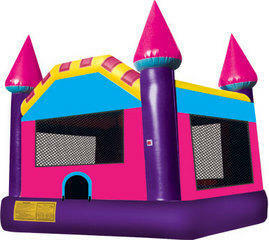 Brightly colored in pink and purple, this inflatable castle would keep the girls and the boys thrilled and active. 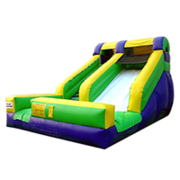 You can rest assured that a party with a jumper rental from jump2itpartyrentals.com is surely going to be a rocking party. 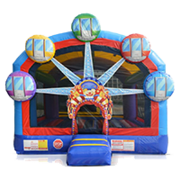 The castle style pink castle bounce house can be the most exciting start for your child’s next birthday or school event. 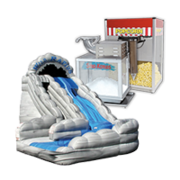 This jump house is suitable for both boys and girls who would truly appreciate the fun and frolic associated with a moonwalk. The Pink Castle moonwalk is the home of the fairest lady of the magical world who wants to pay a special visit to your party. 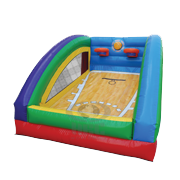 Ideal for use in a girl’s slumber party or a toddler’s birthday party these colourful inflatable jumpers would set the mood for your little one’s special day. 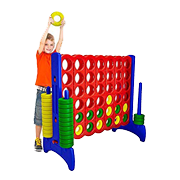 The little prince and princesses can jump on them all day and have the time of their life. 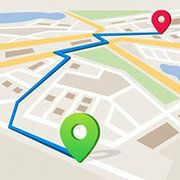 The Pink Castle moonwalk always brings a lot of joy no matter where it is placed. 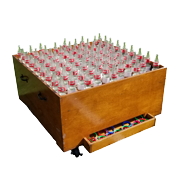 School events, birthday parties, church events are now going to be a lot more exciting with the addition of a pretty Pink Castle jumper. 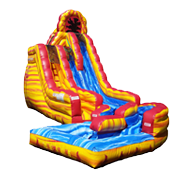 Kids can not only jump to their heart’s content but also have a wild time with their friends inside this fairy castle inflatable. 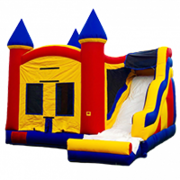 The large Pink Castle moonwalks you can rent from Jump 2 it would accommodate a big group of kids but if you are looking forward to a very special event then make sure to take a look at our extra large inflatable jumper. 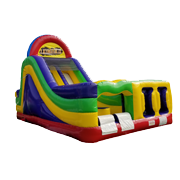 No matter if the kids are training dragons, rescuing princesses, living in a fantasy world or just jumping around, the Pink Castle moonwalk is sure to breathe a new life into your little one’s party. 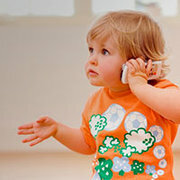 The vibrant colors of the jumper make it an ideal companion for your kid’s special day. 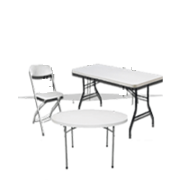 It comes with the right amount of bounce area which makes it ideal for use in all home parties and small church events or school events. 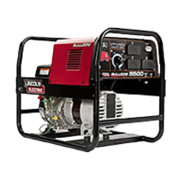 You can even rent one for your upcoming company picnic. 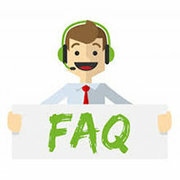 We care about the safety of your little ones which is why we make sure that all our rental jumpers are regularly cleaned, repaired or replaced. 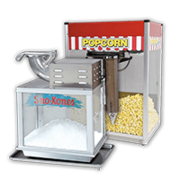 Jump 2 It Party rentals located just outside Atlanta has been serving the party requirements of the residents of Atlanta, Newnan, Peachtree City, Brooks, Riverdale, Senoia, Sharpsburg, Union City, Jonesboro, Palmetto, Tyrone, Fayetteville, and the rest of Atlanta metro area. 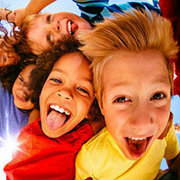 The next time you plan a special day for your little one, make sure that you give them the maximum fun and excitement by going for a Pink Castle moonwalk. 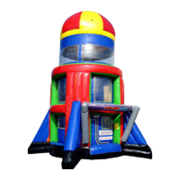 Jump 2 It Party Rentals is located outside of Atlanta, in Newnan, Ga and services Atlanta, Peachtree City, Newnan, Fayetteville, Carrolton, Tyrone, Brooks, Senoia, Riverdale, Jonesboro, Douglasville, Palmetto, Sharpsburg, Union City, Griffin and the rest of the Atlanta metro area for Large Bouncer rentals.